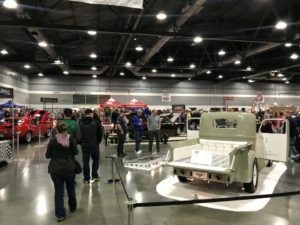 The 2019 Portland Roadster Show was incredible! Car enthusiasts from all across the Northwest descended upon the Portland Expo Center for one of the premier Indoor Car Shows in the Nation. With an amazing array of vehicles and vendors, the show delivered an amazing weekend of automobiles and attractions. O’Reilly Auto Parts had a blast interacting with the attendees. We are looking forward to next year’s show already! 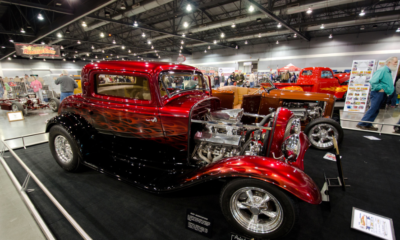 To find more events like the Portland Roadster Show, check out our Regional Events page.